Let Amanda spark inspiration, dreams, and passions by guiding your group thru a creative team-building workshop. Unite around her collage-making exercises. 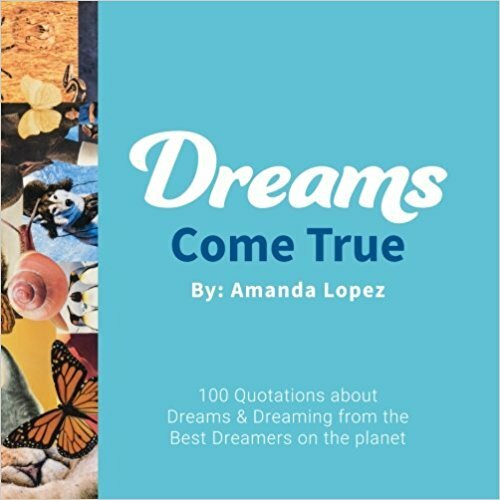 Let Amanda help you--and 2 friends--create and manifest your dreams using your own meaningful, inspiring collage art.